Playing Package 1 is for a Short Sleeved Playing Shirt-Playing Trousers-Short Sleeved Sweater. 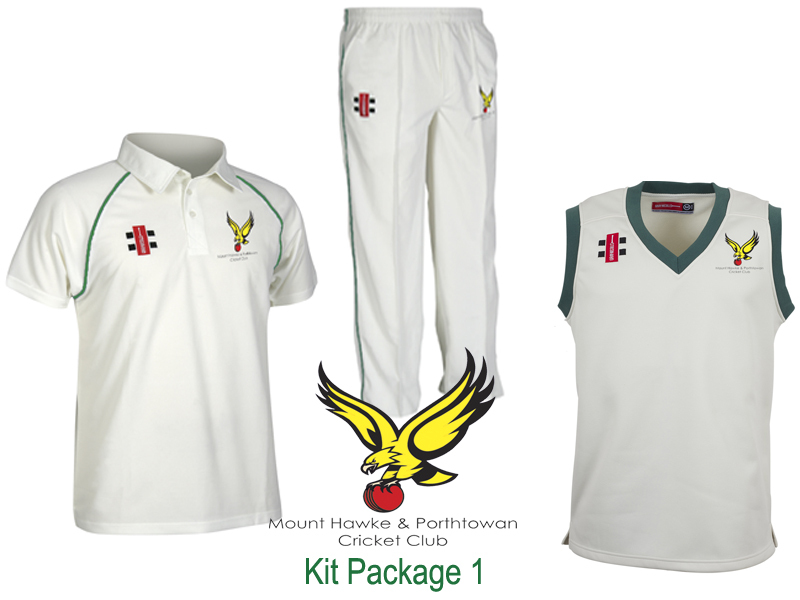 Comes with embroiderd Club Badge, all kit has green trim. If you want a bigger jumper or smaller trousers please let us know in the comments box at checkout.